Manchester United host Saint-Etienne in their Europa League round of 32 first-leg tie this evening, and Jose Mourinho has pulled no punches with his starting eleven. Despite United’s recent good form, Mourinho’s men have found it impossible to break free of sixth position in the Premier League. With competition for Champions League qualification as tough as it has ever been, winning the Europa League could well be Man United’s most realistic route into the competition for next term. The importance of tonight’s game has been reflected by the starting side that Mourinho has chosen. Paul Pogba, Anthony Martial and Zlatan Ibrahimovic spearhead a star-studded United side. The only notable changes are that Sergio Romero replaces David de Gea in goal and Marouane Fellaini comes into the midfield. 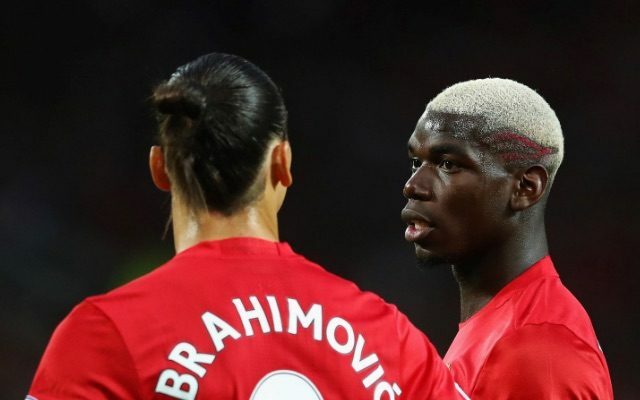 For Pogba, tonight’s game has extra incentive, as he is facing up against his brother Florentin. His goal for tonight; a first-leg advantage and bragging rights at the dinner table. What more motivation could he need?